Two tablespoons of canola oil daily may worsen memory, learning ability as well as cause weight gain in people with Alzheimer’s disease, claims a study. “Even though canola oil is a vegetable oil, we need to be careful before we say that it is healthy,” said Domenico Pratico, Professor at the Temple University in Pennsylvania. 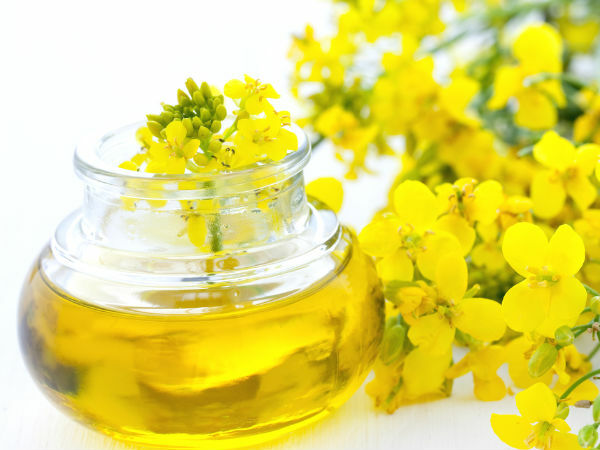 “Based on the evidence from this study, canola oil should not be thought of as being equivalent to oils with proven health benefits,” Pratico said, in the paper published in the journal Scientific Reports . “Amyloid beta 1-40 neutralises the actions of amyloid 1-42, which means that a decrease in 1-40, like the one observed in our study, leaves 1-42 unchecked,” Pratico explained.